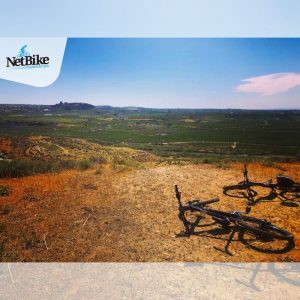 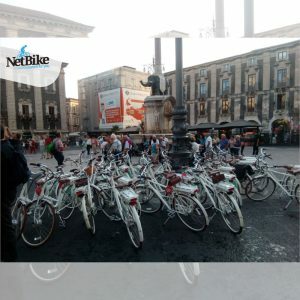 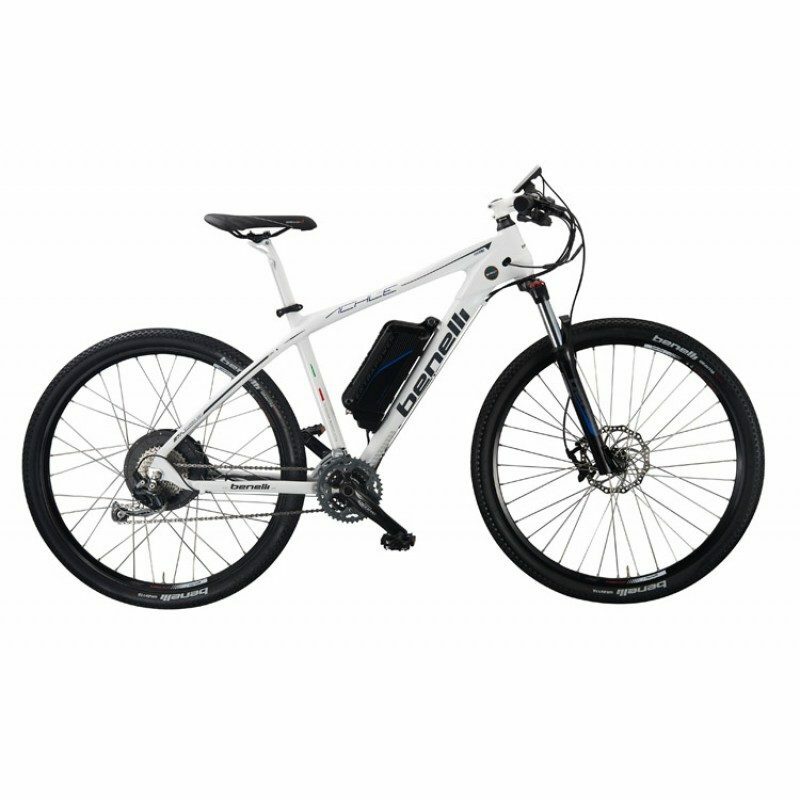 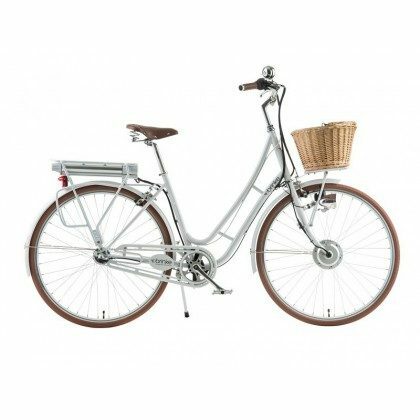 Our electric bicycles are robust and reliable, designed to spend more days in the saddle by the experts of "NetBike". 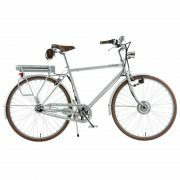 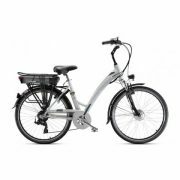 They can be fascinating city bikes with a refined vintage design or powerful MTBs specially equipped to face any kind of road. 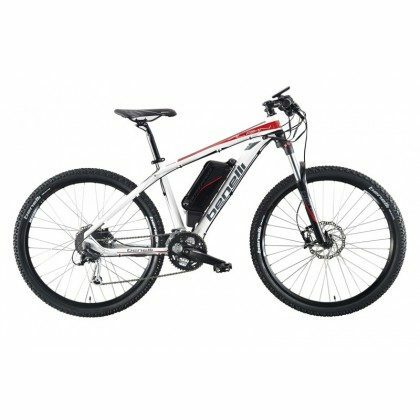 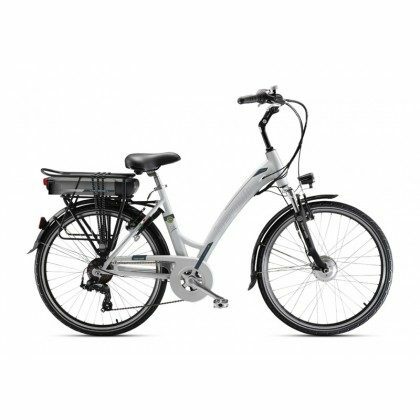 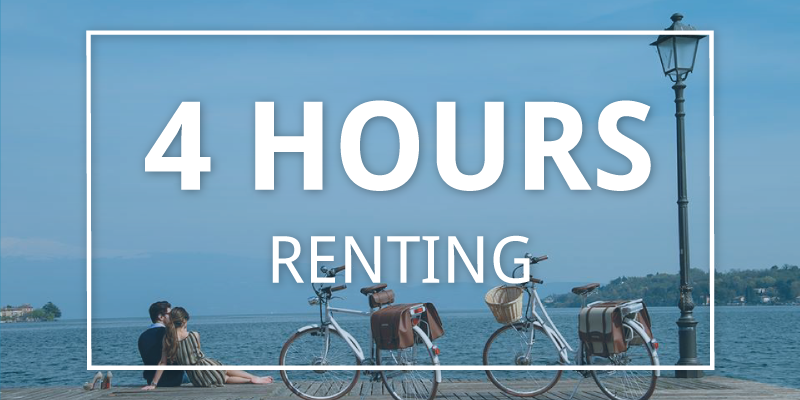 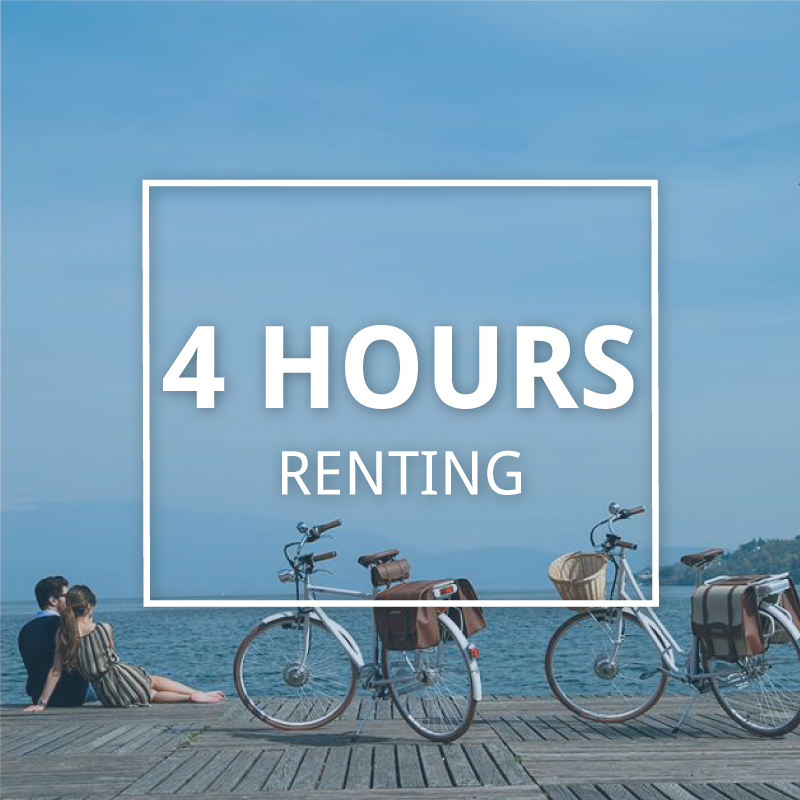 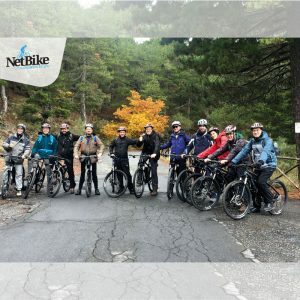 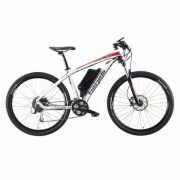 Rent your e-bike choosing from the wide range of electric bicycles offered by NetBike.